The cricket match between India and Pakistan has always been watched with curiosity in the sub-continent thus it is always important to check the weather of the city in which they plan to play. 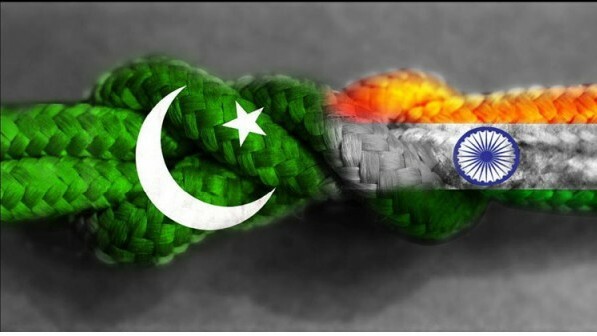 On September 30, once again India and Pakistan would collide with each other to see which country is the tiger of sub-continent. As cricket teams of India and Pakistan clash in Colombo, it has become quite important to know as what will be the weather of Sri Lanka on September 30. 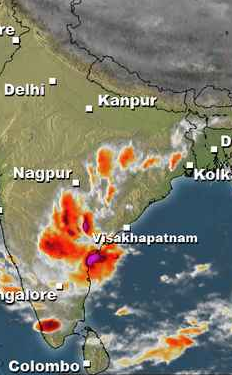 A well-marked low pressure in the west central Bay of Bengal is interacting with the upper air cyclonic circulation over central western coast of India over east central Arabian sea however this interaction is sending thunderstorms over mainland India and Sri Lanka has escaped the burnt of these lashing downpours as the system is quite far away from the country however some light to moderate intensity thunderclouds could affect the country during coming week as there are chances of rain at times moderate with thunder/lightning, no heavy rainfall is likely in Sri Lanka as precipitation would remain below 30 mm during the coming week. Humidity – It would remain high that is >68%. Rain – Mostly isolated, could be brief. Temperature – Maximum temperature (30°C – 32°C) would be quite comfortable but humid winds would make it hotter. ← Cyclones and sea levels are rising but slow!